Since studying abroad in Spain, I have been enchanted by the work of Salvador Dali. If you asked my professor – she would tell you I was so overcome after seeing “The Great Masturbator” in the Reina Sofia that I passed out (this is true – but most likely it was the sangria.). 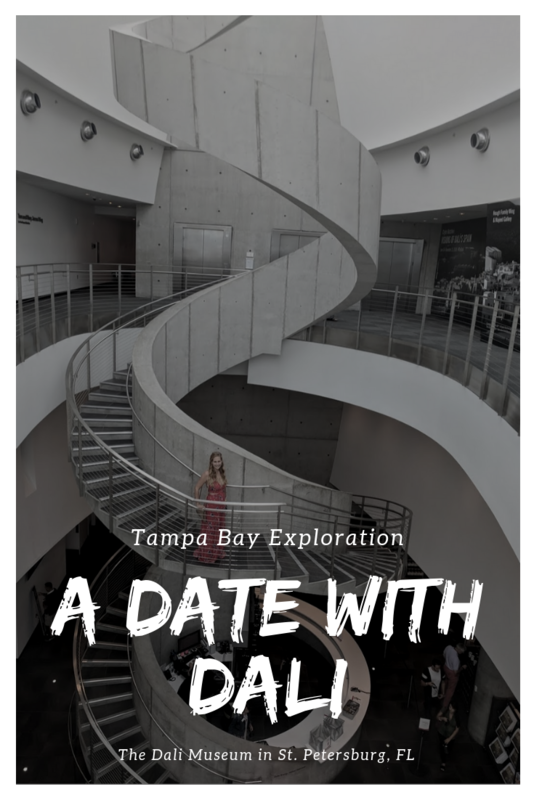 Nevertheless – there is something enchanting, even haunting, about the mind of this great artist – and you can must visit The Dali Museum in St. Petersburg, FL. While visiting some relatives – Ryan and I took the opportunity to take the time away and do an “Amy Activity” and we walked away with a NARM membership to go to even more museums across the country we had such a great day (and yes, clearly this is not sponsored because I was fairly suckered into this deal – but SO GLAD already!). I can only try to paint a picture what you can experience here – and we will be sure to be using our membership to check our some rotating special exhibits. Even before you step inside the museum you are greeted with the most beautiful gardens, the iconic “melting clocks” from Dali’s work La Persistencia de la Memoria – the persistence of memory. There are several community art pieces, a maze and beautiful views of the Tampa Bay where you can enjoy a picnic. This structure itself is an architectural marvel – and driving up to it, seeing it from the bay you do go: “What IS that?” It brings you in. It’s great for engineers (hubs LOVED it), and for instagram (wifey loved it!). The first floor features the museum gift shop and cafe, and you travel up the Helical Staircase to view the galleries on the 2nd and 3rd floor. At the base of the staircase is a charming museum cafe with Spanish inspired snacks named after Dali’s wife, lover & muse “Gala.” I sampled the Spanish tortilla – which for a tortilla is pretty good (here’s my recipe) that was definitely…well if I was on MasterChef I would say it’s “elevated.” But it was still delicious, and very reasonably priced for a quick bite before heading upstairs to the galleries. 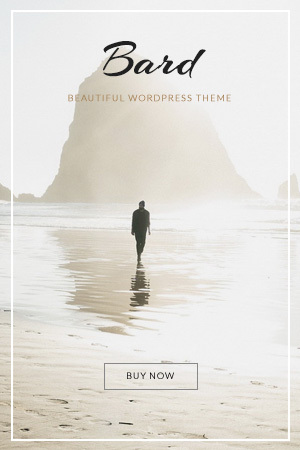 Go for the free audio tour. Call me cheap, but I get so frustrated when a museum does not have a free audio tour. I like the ability to wander through art, but I also do like it explained to me and I don’t always want to travel with a docent. This tour was good – a bit long, but very informative about several of the pieces and still gave us time to explore the gallery. Another added bonus – you are allowed to photograph the artwork. 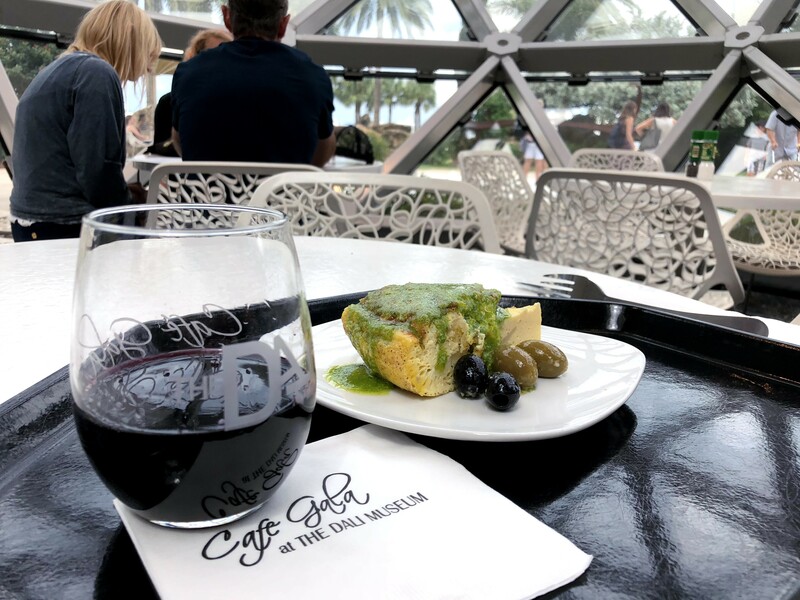 Overall, this experience took us about 3 hours to complete, including lunch – so definitely set aside an afternoon – and get ready to explore the surrealistic world of Salvador Dali – you absolutely will not be disappointed.